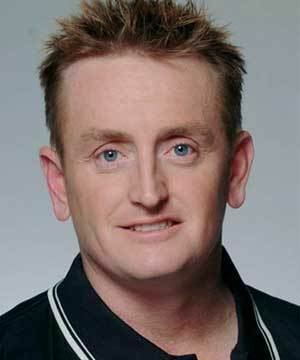 Scott Bernardo Styris (born 10 July 1975) is a former Australian-born New Zealand cricketer. 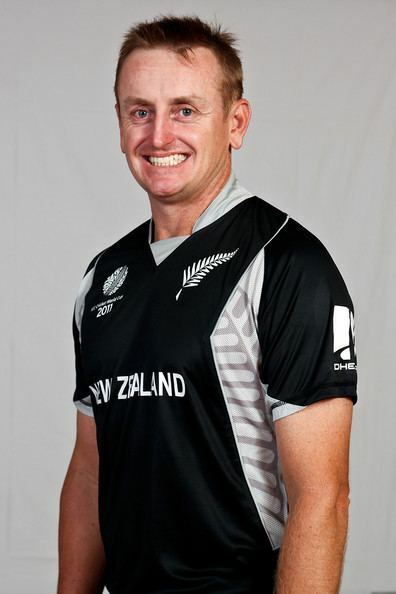 An allrounder, Styris is an aggressive right-handed middle order batsman and a right-arm medium pace bowler. 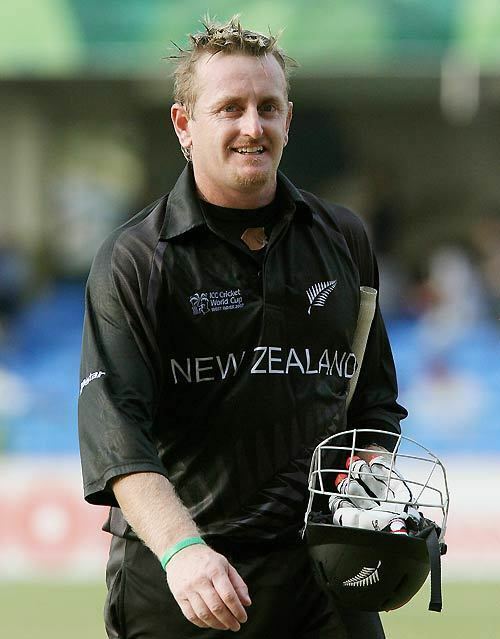 Educated at Fairfield Intermediate and Hamilton Boys' High School, Styris has represented Auckland and Northern Districts since 1994/95. Styris has played for Hamilton in the Hawke Cup. 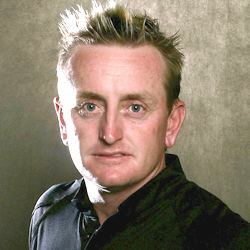 Scott Styris was bought by the Deccan Chargers for the IPL 2008 season. He went for $175,000 in the player auction on 20 February 2008. 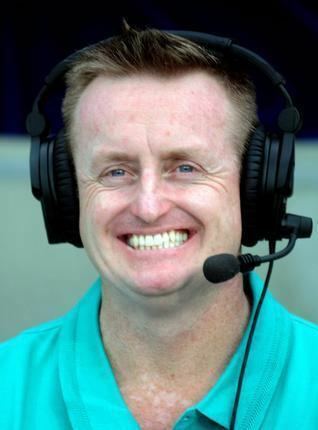 At the 2011 IPL Auction Scott Styris was bought by the Chennai Super Kings for $200,000 and represented the side in the 2011 Indian Premier League. In the ODI series after the Tests he continued his form but this time with the ball, taking 6 for 25 at Trinidad. This broke the record for best One Day International bowling figures by a New Zealander. At Mohali in 2003/04 against India he scored his second Test hundred with 119, one of 4 New Zealander's to make a century in the innings. Soon after he made his career best Test score of 170 against South Africa in Auckland, his innings taking just 220 balls. In June 2004 New Zealand toured England and Styris impressed at Nottingham, making 108. He scored his fifth Test hundred at Auckland against the West Indies, an unbeaten 103 helping his side to win the Test. When New Zealand chased what was then an ODI record of 322 in 2005/06 against Australia at Christchurch, Styris contributed 101. Styris aged 35 and competing for a competitive medium pace all-rounder slot with Grant Elliott was selected for the Tri-series in Sri Lanka August 2010 he scored 88 runs in the first ODI. 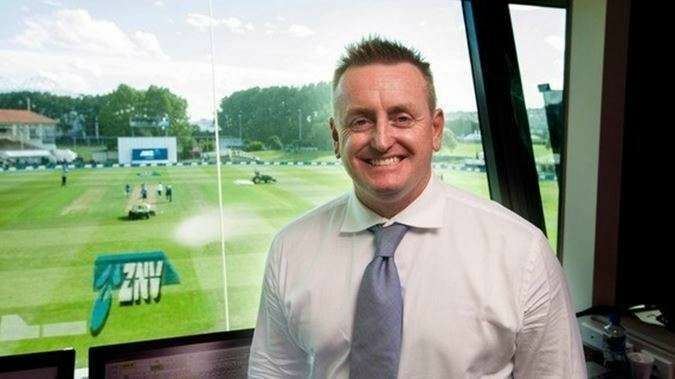 Scott Styris completed his comeback by showing a bowling performance in the next match against Sri Lanka when he took the wicket of Kumar Sangakkara However, after the tournament he suffered a back stress fracture during training and missed the series against Bangladesh and India. 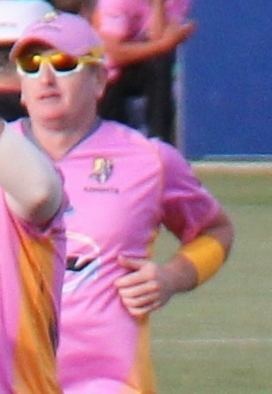 As part of his rehabilitation programme Styris took part and captained the New Zealand team in the 2010 Hong Kong Cricket Sixes. 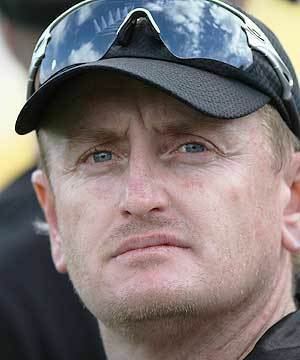 Styris missed the five-match series against Bangladesh as New Zealand were whitewashed 4–0 because Styris was recuperating from his injury. 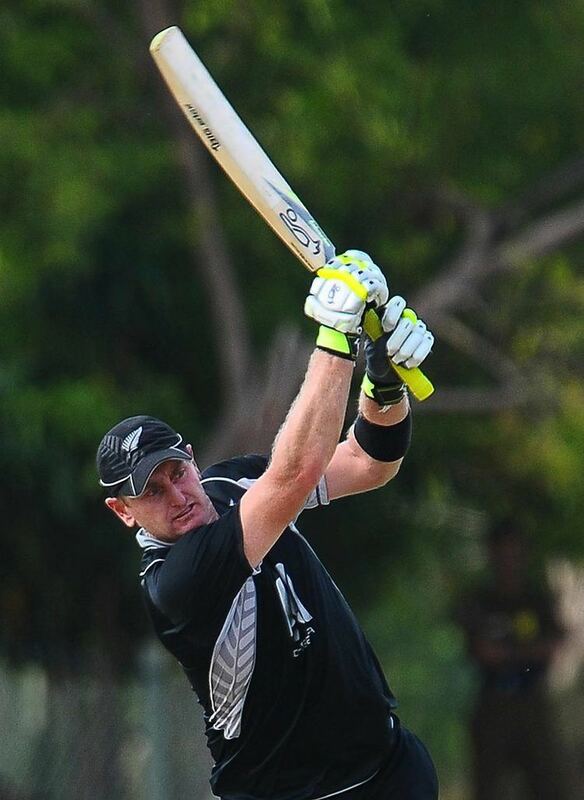 He returned to the team against India in December 2010 and scored 59 in the second ODI to lift the New Zealand total to 258. In 2005 he signed with Middlesex and stayed with them for the 2006 season as well where he deputised for the county captain Ben Hutton in several matches. He received his county cap during the 2006 season. He signed a 2-month contract at Durham County Cricket Club from 1 June 2007. He was bought to play for the IPL 2009 champions Deccan Chargers, which is a Hyderabad based Indian Premier League franchise. In 2010 Styris played for Essex County Cricket Club in the Friends Provident t20 competition and returned to the club for the 2011 season. In 2012, Styris scored the equal third-fastest T20 century (37 balls) in the quarter finals of the 2012 Friends Life t20 competition. It won the 2012 Walter Lawrence Trophy.